Insert “well done” jokes here. 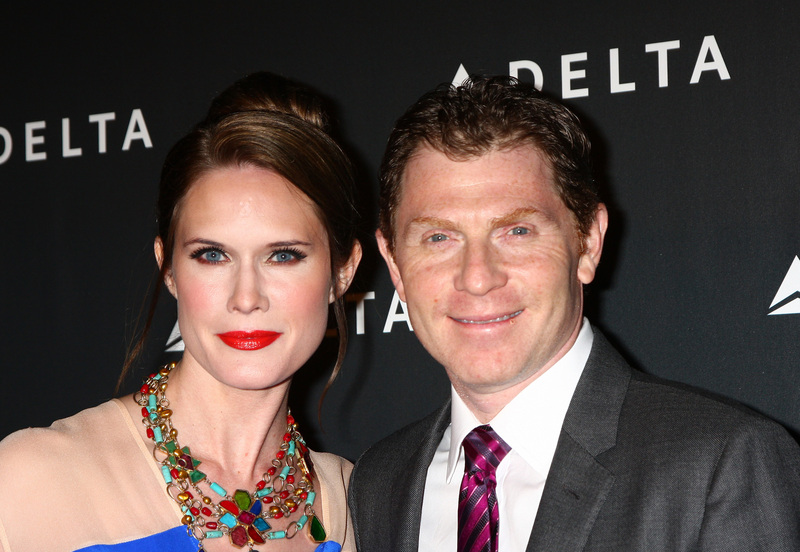 According to sources found by TMZ, Bobby Flay and his wife, Law & Order: SVU star Stephanie March, are headed for divorce. Having separated three weeks ago, they have both, apparently, found lawyers, and Flay has moved out of their New York City home. This will be the Iron Chef‘s third divorce. 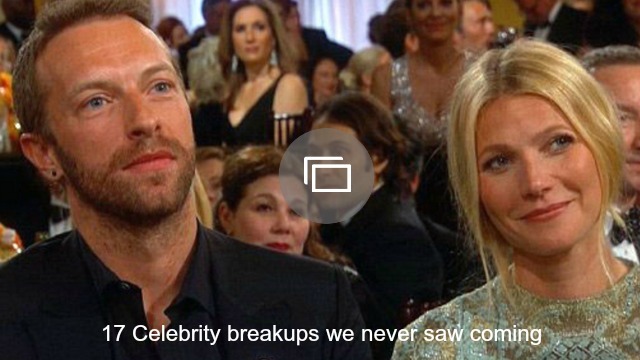 The two have been married since 2005, but their marriage has been on the rocks for some time now. The tipping point came when Flay didn’t show up to the hospital when March’s appendix burst until the day after she was admitted and left before she was discharged. He claimed he had to work and so thoughtfully offered to have one of his assistants stay to help out.